The Homeless Families Foundation educates and nurtures children while empowering families to achieve stable housing and self-sufficiency. 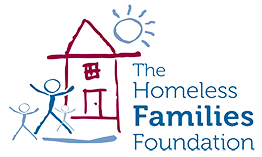 The Homeless Families Foundation was founded in 1986 by community members who believed it was unacceptable for any child to be homeless. That same belief continues to fuel the mission that is crucial in breaking the cycle of homelessness. 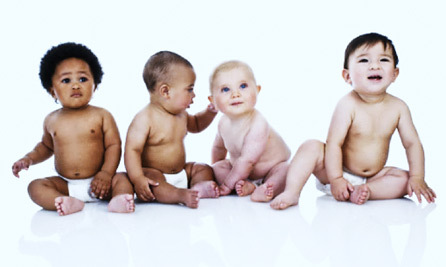 HFF began operations with five modest apartments and an all-volunteer staff. Today HFF uses a Rapid Re-housing model that moves families directly into permanent housing and continues to provide case management and support until the family becomes stable. 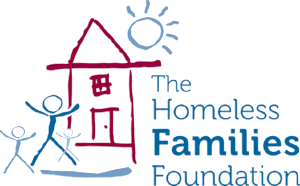 To help families address the complex factors that affect their stability HFF provides and/or connects them with: crisis intervention, literacy and basic education skill-building, workforce training and placement, parenting education, mental health/substance assessment and counseling. In 1991 the first children’s program, a two week summer camp, was introduced. 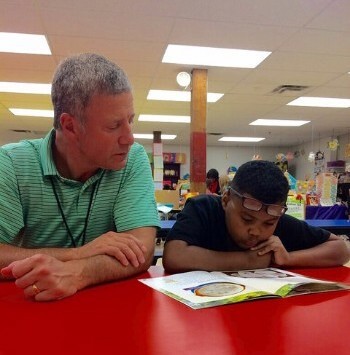 By 1994 the program had grown to a three day a week education and tutoring program. The Program has developed into a fully licensed afterschool and summer educational enrichment program for kindergarten through middle school children. The Dowd Education Center is open to all children in HFF’s housing first program and children who are at risk of becoming homeless who live in Columbus’ west side neighborhoods. In 2014, HFF added the Supporting Partnerships to Assure Ready Kids (SPARK) home visit based program to improve school readiness for children in Franklin County who do not have the opportunity to participate in traditional early learning programs.